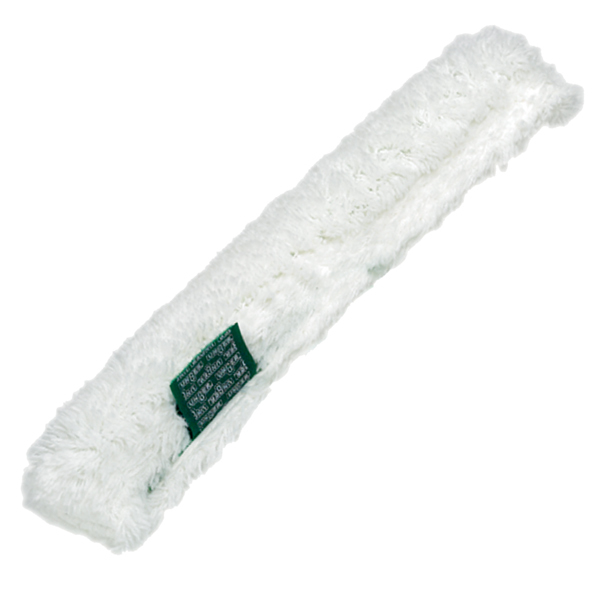 Choose from a wide variety of T-bars and sleeves. 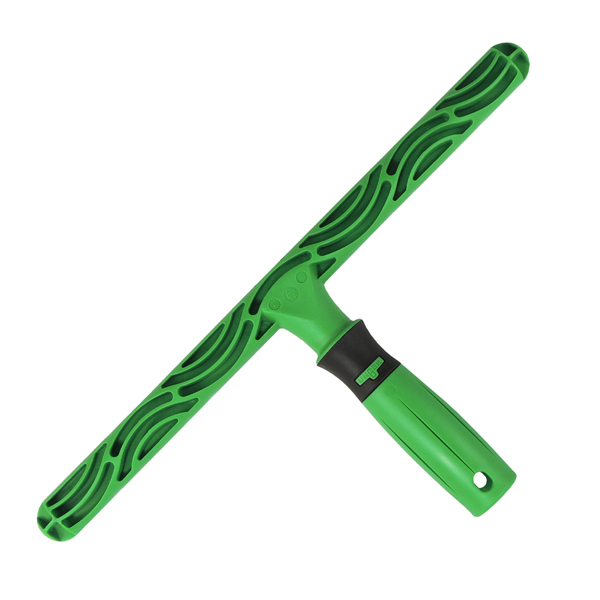 These T-bars' ergonomic handles are designed for faster, more efficient cleaning, and water wells create increased water retention. 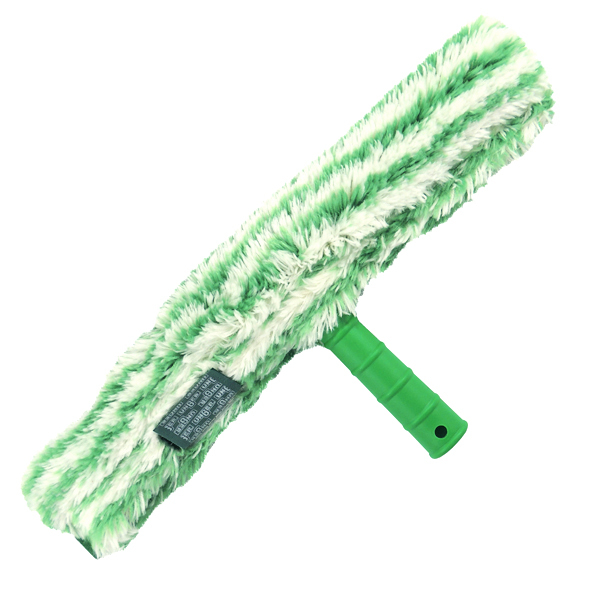 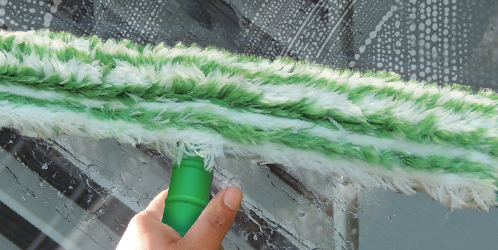 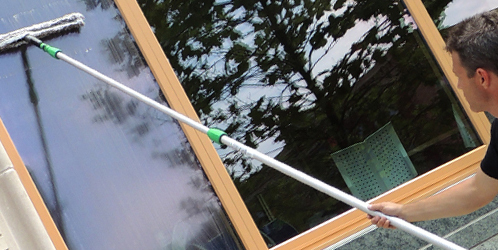 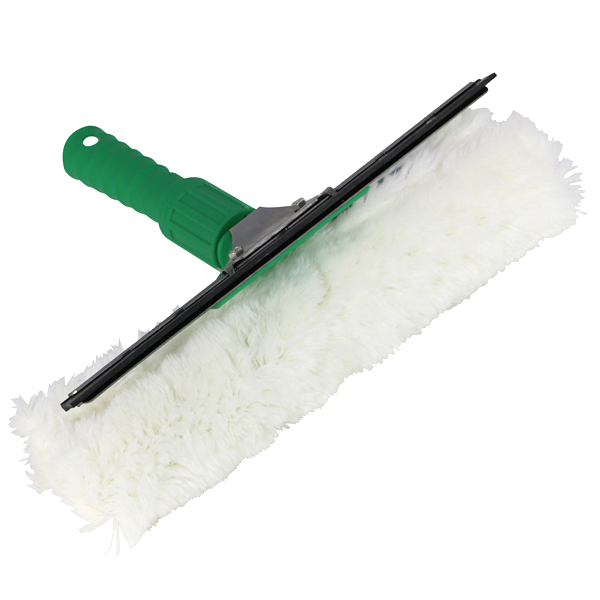 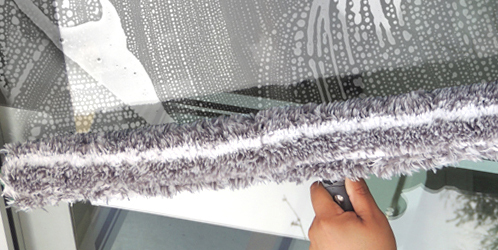 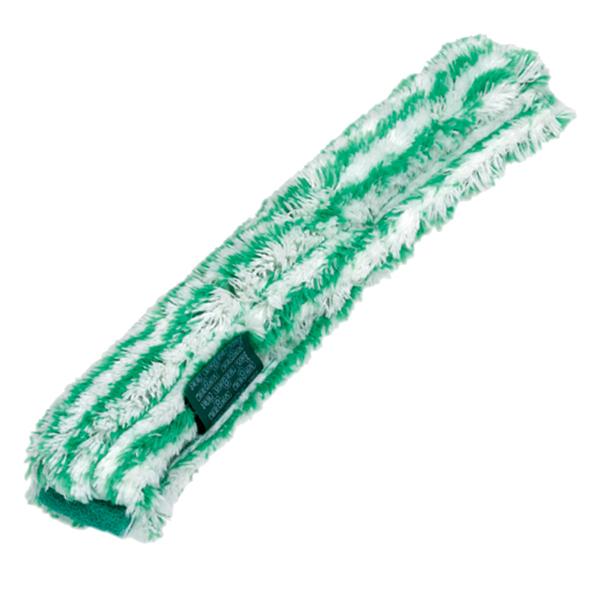 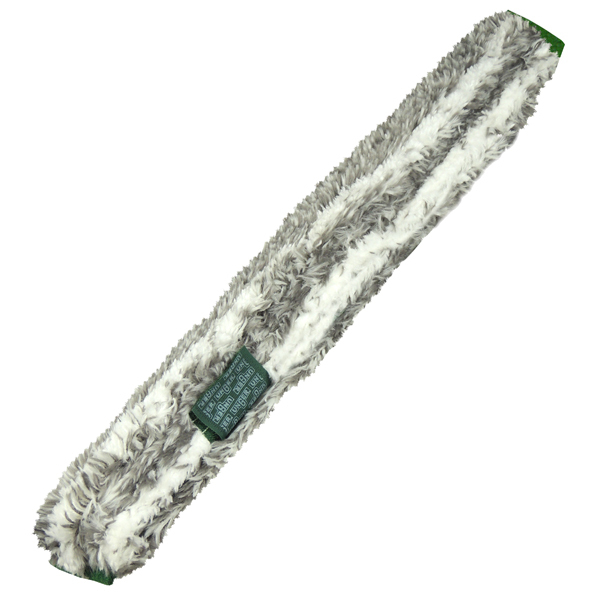 With options like built-in scrubbing bristles or extra long fibers, you can attack every type of cleaning job. 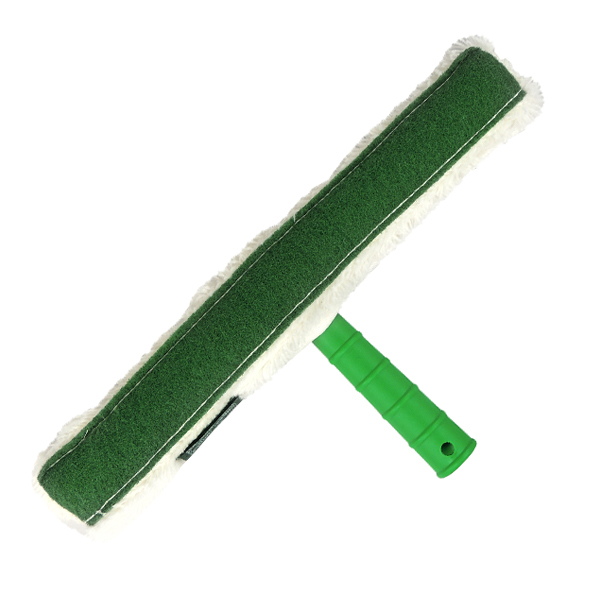 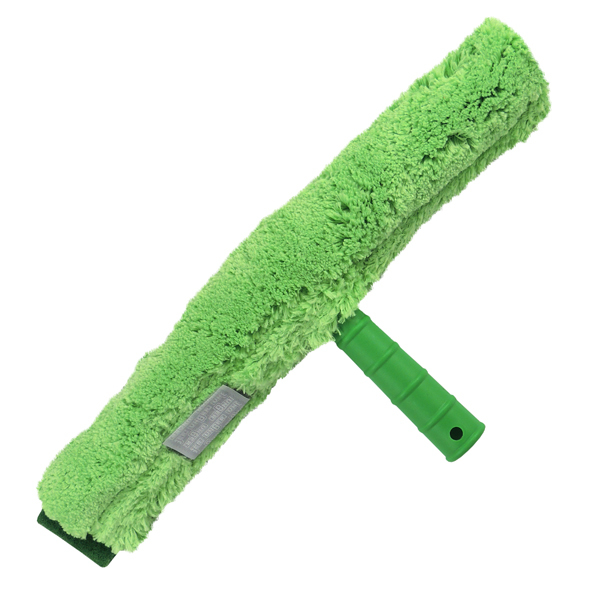 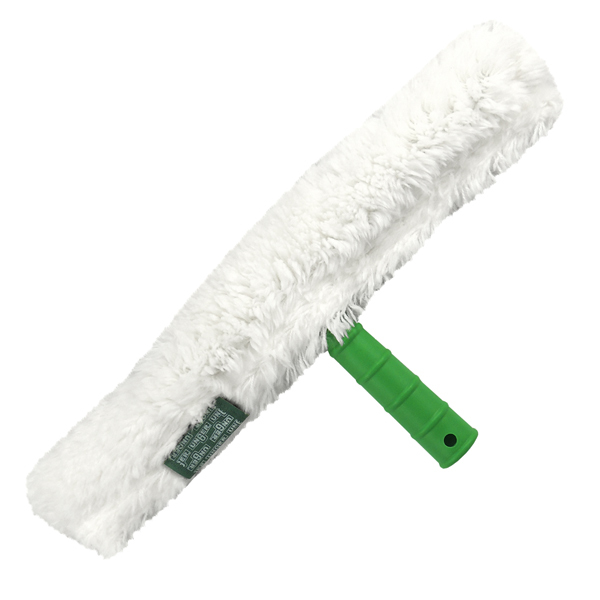 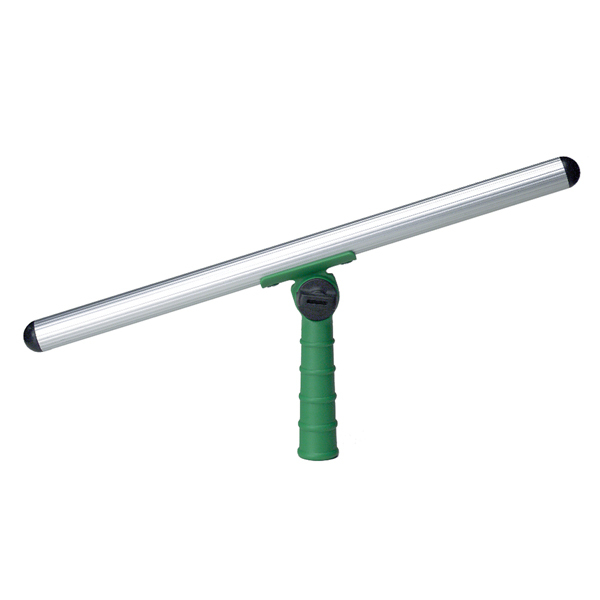 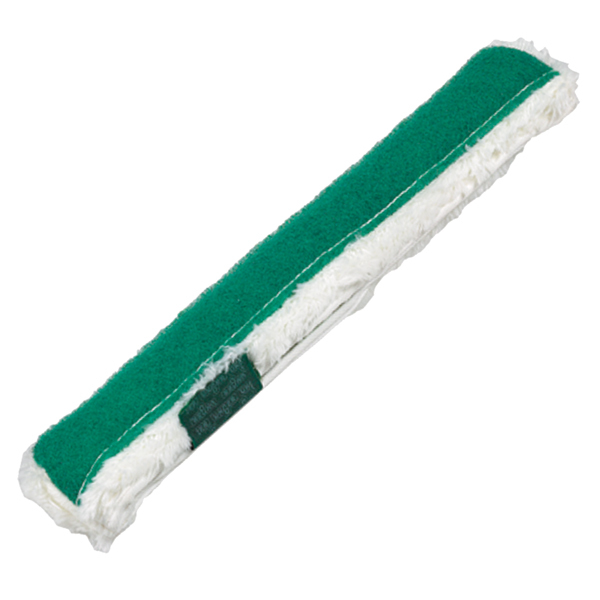 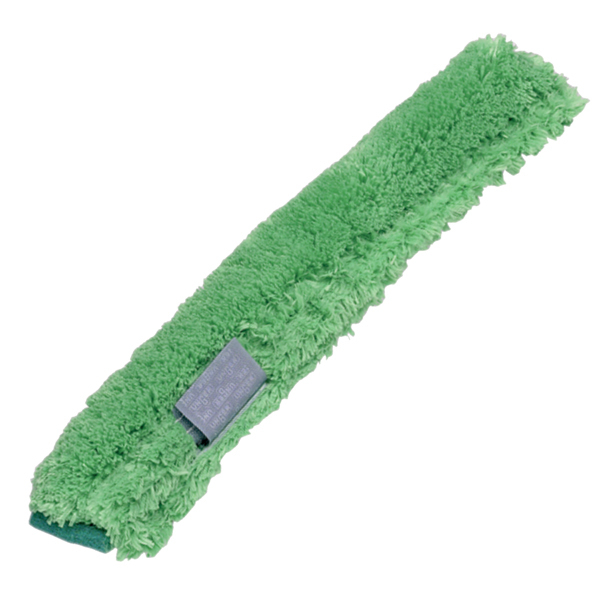 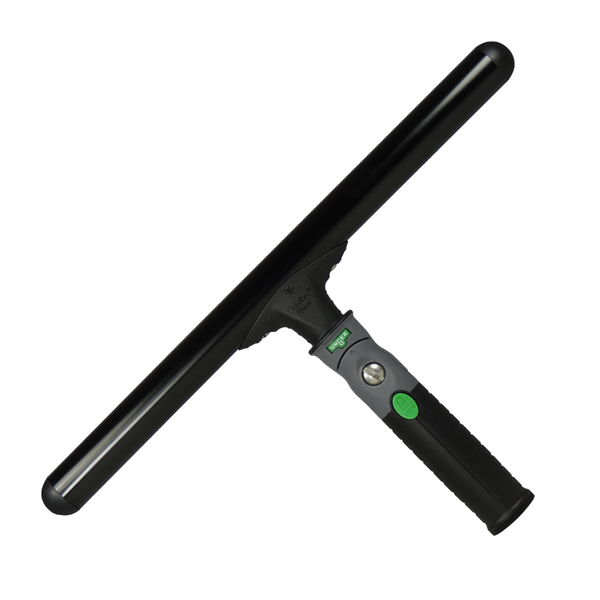 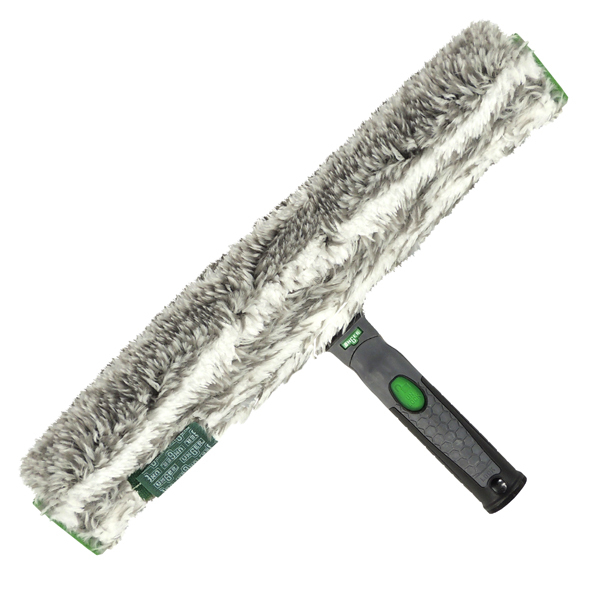 Keep flat surfaces shining with these professional t bar cleaning supplies.